Join me on Long Island. 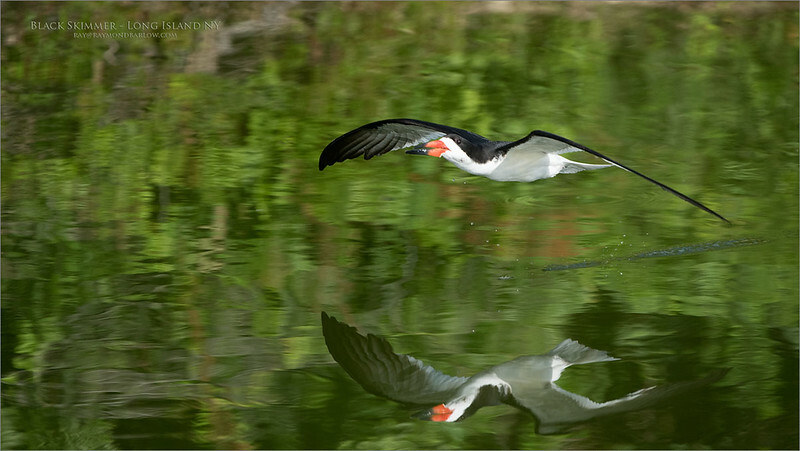 NY for an exclusive "Birds in Flight" workshop! August 3-5th - 2018 Fee $750.00 USD per guest. Fee includes 3 days of workshops and instruction only.